Primary students double expected reading gains with KidBiz. KidBiz3000® is the powerful, proven, differentiated online literacy solution for Key Stage 2, that reaches every pupil at his or her reading level. 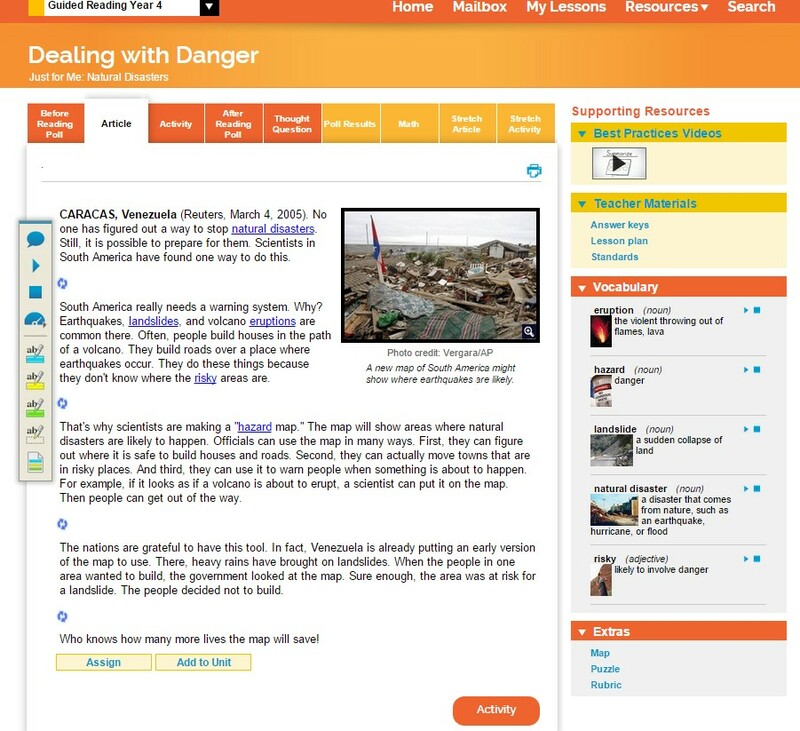 It's the only solution that delivers truly differentiated reading and activities using high-quality, non-fiction content at each student's reading level. KidBiz3000 closely aligns with the English programmes of study to develop the literacy skills required to prepare for Key Stage 2 SATs or 11+ Exam. 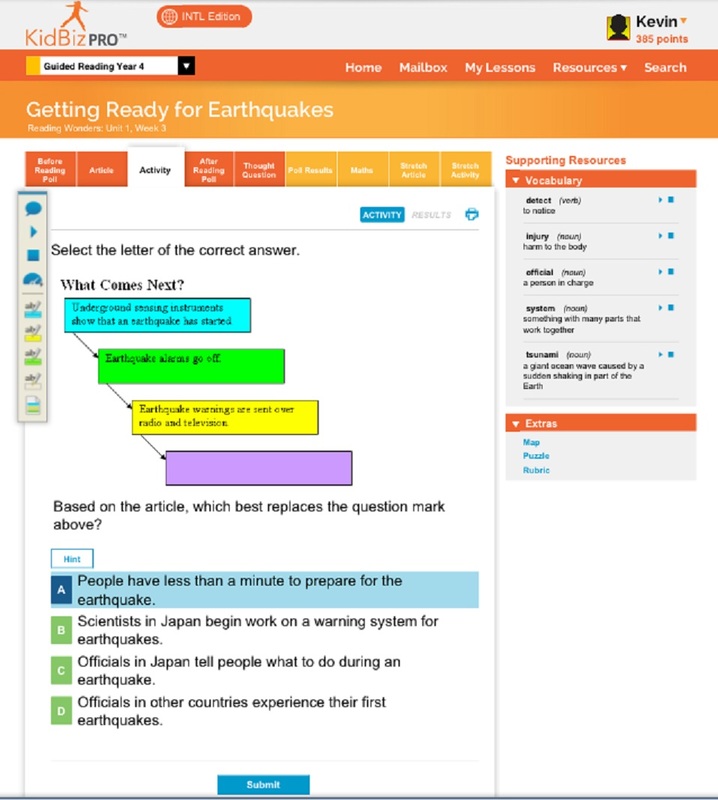 Achieve3000 distributes nonfiction text to the entire class, tailoring content to each pupils' own reading level. By doing so, KidBiz enables all pupils to make continual progress and improvement.